McBlaze worked on this project since February 2009. Finally the result was an electronic filmscore that could catch traditional needs but is actually addressed to people with a love for filmscores like "Blade Runner" or comparable. What is special about the DVD is the fact that it will contain three different filmscores from different composers. You can choose the filmscore from the DVD-menu. There is more info about the project and the release of the DVD at Tim Baumann's Valkaama website. Valkaama was definitely one of the most interesting projects for McBlaze. You can find some examples in the audio-player at the right -- listen and enjoy. 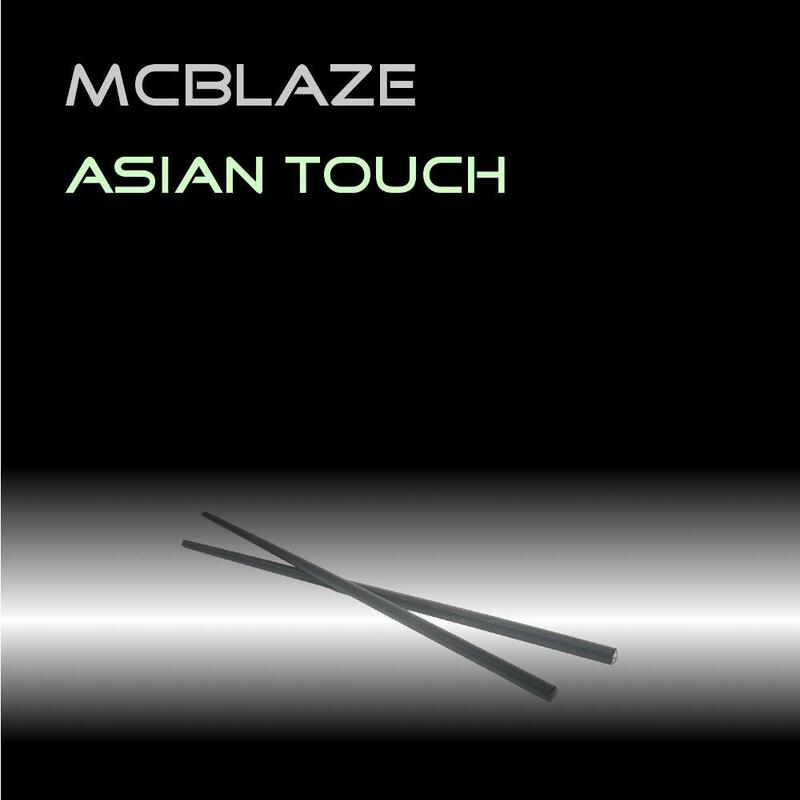 Since summer 2008 McBlaze works with an awesome and very talented american female singer. Lori Cunningham has an outstanding voice that fascinated him from the very first moment. Her debut album contains 13 tracks that range from downtempo and emotional to extremely danceable tracks. 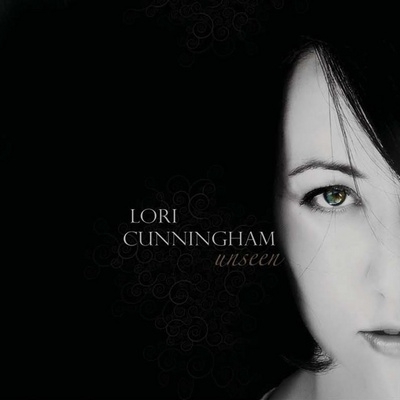 Each single track takes the listener for a ride into unknown worlds of Lori Cunningham.